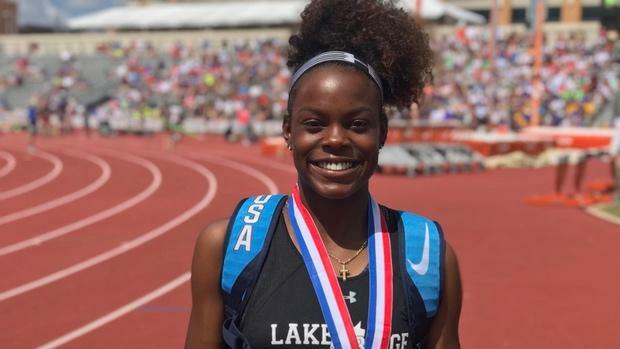 Indoor season is headed our way, so we're releasing the nation's top returnees in each indoor event over the next few weeks. In the girls jumps, some obvious names stand out. University of Georgia recruits Shelby Tyler (high jump) and Jasmine Moore (long and triple jump) both return as the top leapers in their respective events. While Tyler will be looking to eclipse the 6-foot barrier in the high jump, Moore likely will eye up a potential national record in the triple jump (44-6.75) and will look to score above 21 feet in the long jump. Stay tuned for their efforts, and check in with all the top returners across the country below.